Circle 2 home security camera. Amazon Alexa, Apple Homekit, Google Assistant and more. 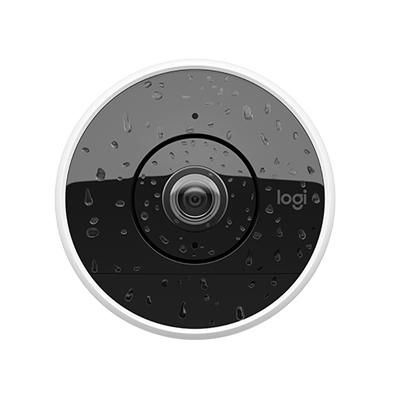 "The Logitech Circle 2 (Wired) is one of the few HomeKit-compatible security cameras around, and it happens to be excellent." *From Wirecutter, 2/7/18 © 2018 The Wirecutter, Inc., All rights reserved. Used by permission and protected by the Copyright Laws of the United States. The printing, copying, redistribution, or transmission of the Content without express written permission is prohibited. 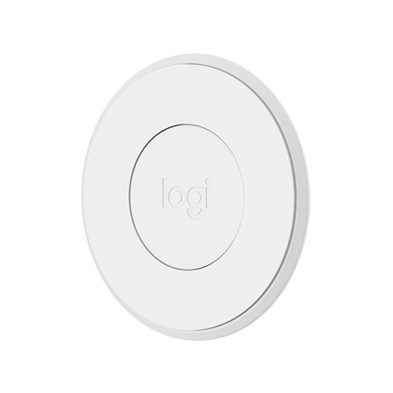 "Logitech Circle 2 is versatile, responsive and easy to use." 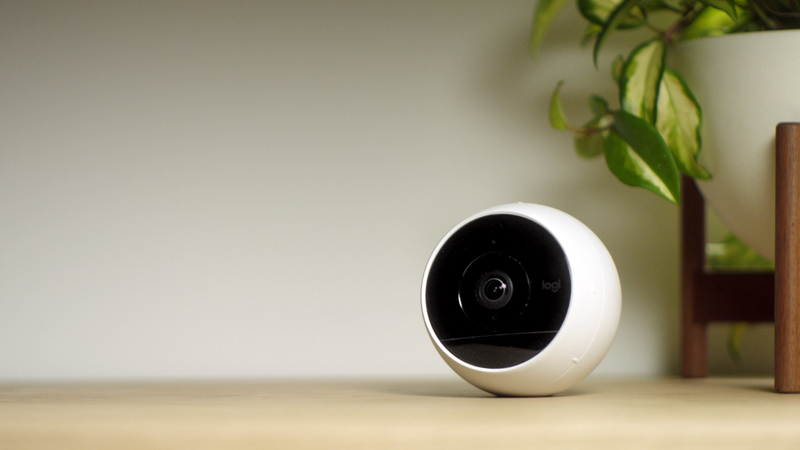 "Circle 2 is the best security camera you can buy for your home." 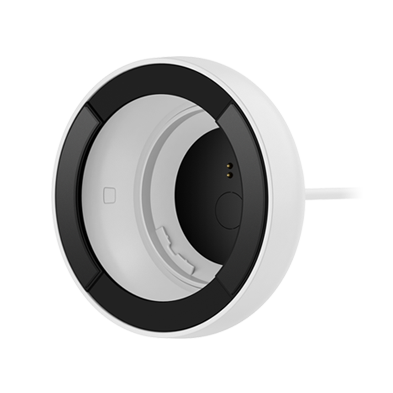 "Circle 2 security camera can transform to fit in different places." 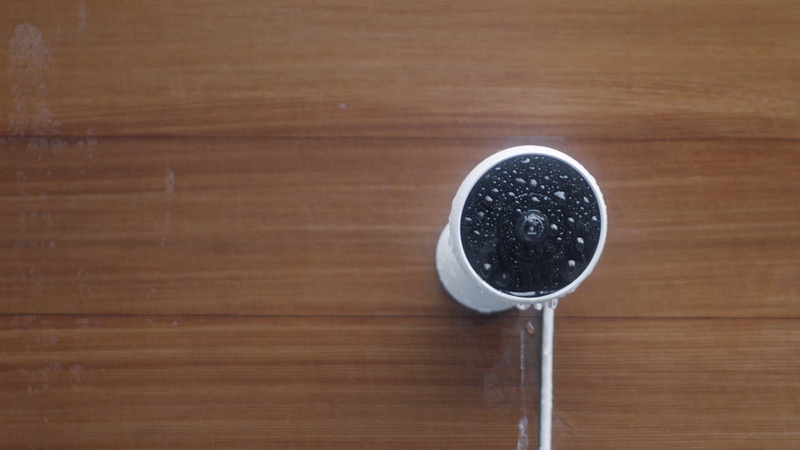 "The Best Security Camera for Most People"
Walls. Windows. Wired or wireless. Circle 2 home security camera's array of mounts and accessories allow it to work just about anywhere, inside or outside your home. See and secure a whole lot more. Circle 2's ultra wide field-of-view of up to 180° helps make sure you never miss a thing. Circle 2 Magnetic MountAn easy way to attach your Circle 2 Camera to any flat magnetic surface: rain gutters, metal door frames or posts, and even light fixtures. Magnetic Mount works with Circle 2 Wired and Wire-Free. 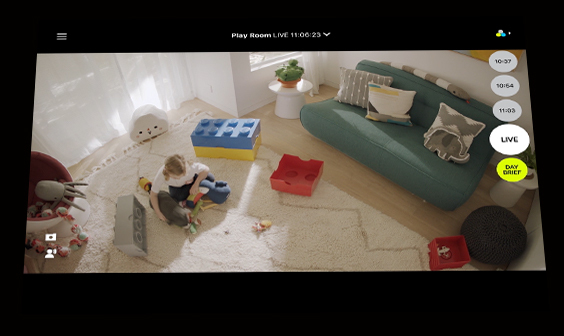 Circle 2 Combo Pack: 2 Wired Cameras + 1 Window MountThis Circle 2 combo pack comes complete with 2 Wired Cameras to secure your home, plus a Window Mount so you can watch what's happening outside, from the inside. Circle 2 Window MountAttach to your Circle 2 Camera and place it on your window to see outdoors. Window Mount works with Circle 2 Wired and Wire-Free. Circle 2 Rechargeable BatteryUse as a backup battery solution for your Circle 2 Wire-Free Camera. Quickly swap out your existing battery to reduce any down time in between charges. Rechargeable Battery works with Circle 2 Wire-Free. Circle 2 Weatherproof ExtensionExtend the reach of Circle 2 Wired Camera even further, both indoors and outdoors. Weatherproof Extension works with Circle 2 Wired. 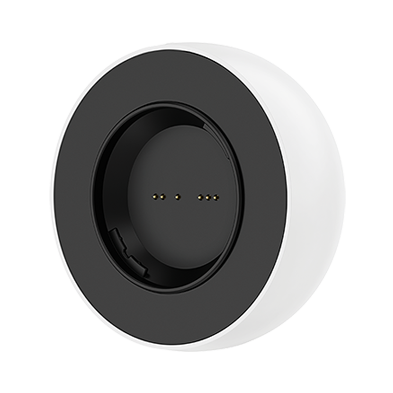 Circle 2 Plug MountAttach to your Circle 2 Camera and plug into any wall outlet. 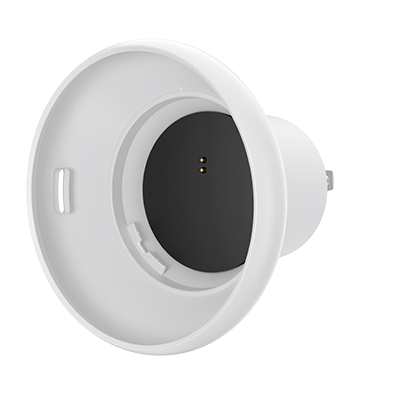 Plug Mount works with Circle 2 Wired and Wire-Free. 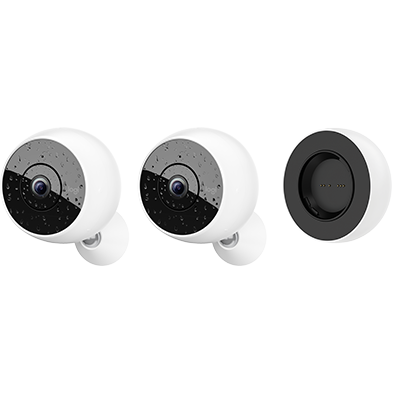 Circle 2 Combo Pack: 2 Wire-Free Cameras + 1 Rechargeable BatteryThis Circle 2 combo pack comes complete with 2 Wire-Free Cameras to secure your home without any cables, plus an extra Rechargeable Battery to eliminate downtime while the other is charging. 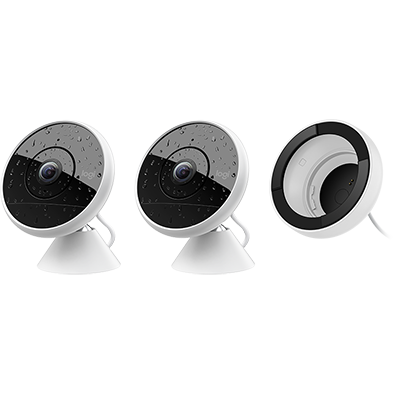 Circle 2 Multi-Pack: 2 Wire-Free Cameras + 1 Wired CameraThis Circle 2 multi-pack comes complete with 2 Wire-Free Cameras to secure your home without any cables, and 1 Wired Camera to provide consistent power wherever the camera is placed, both indoors and out. 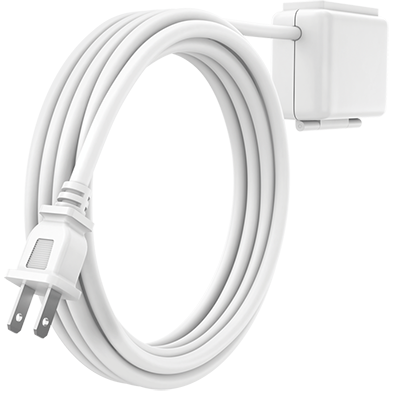 Additional accessories may be required for Circle 2 Wired when used outdoors. Night vision works up to 15 feet.